New Reigning Champ in Store 10.28.13. 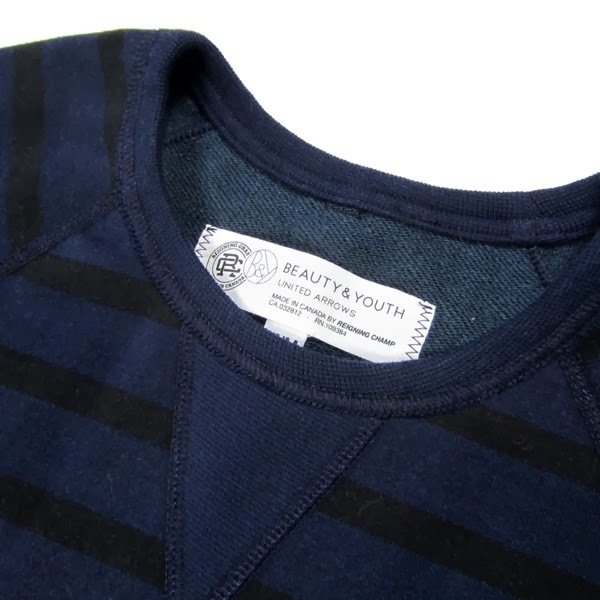 Introducing the new collection for Beauty & Youth, subsidiary of well-respected Japanese retailer United Arrows. Classic styles with a slimmer fit than our standard cut, our second collection is made with a custom navy and black border stripe in Reigning Champ’s signature heavyweight terry fabric. 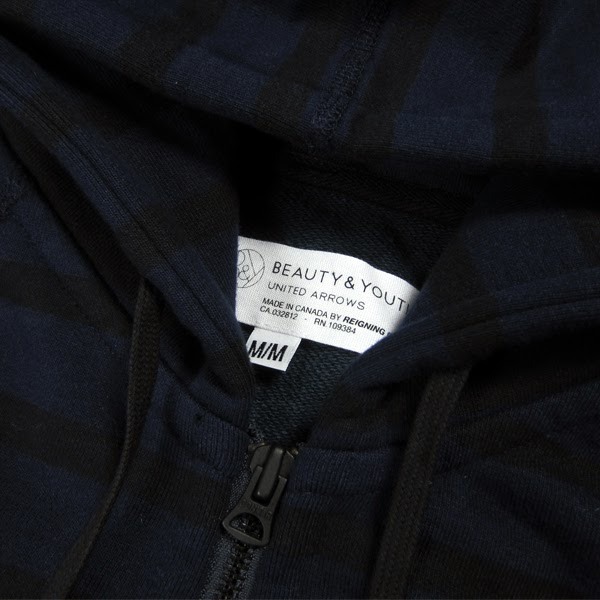 Reigning Champ x Beauty & Youth Full Zip Hoodie. 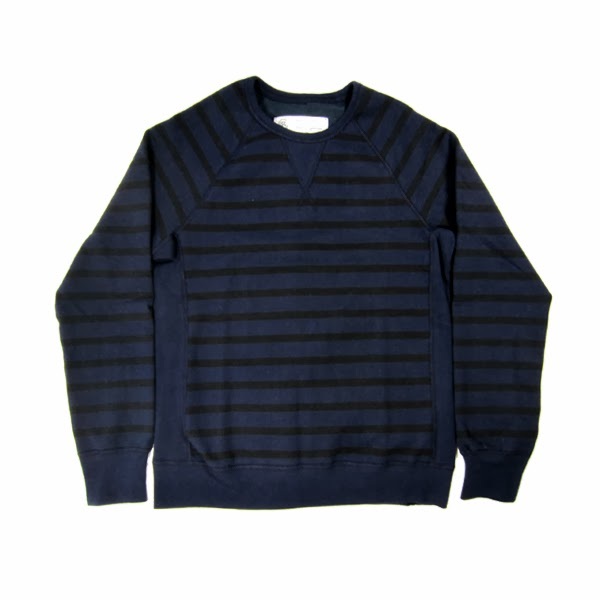 Black and Navy Striped. 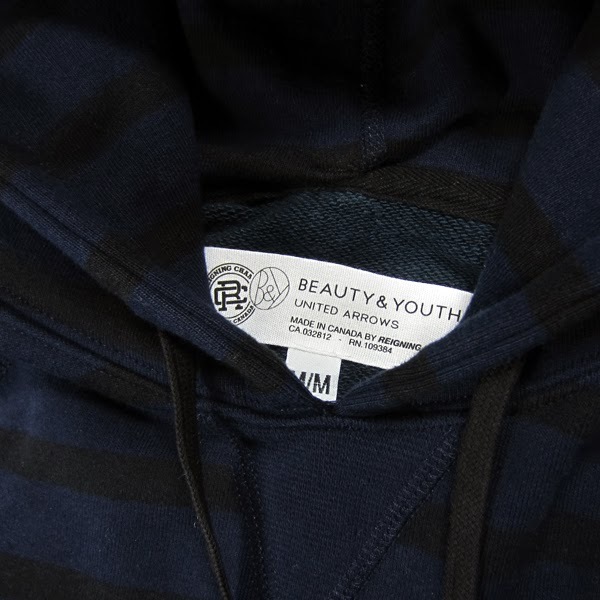 Reigning Champ x Beauty & Youth Pullover Hoodie. 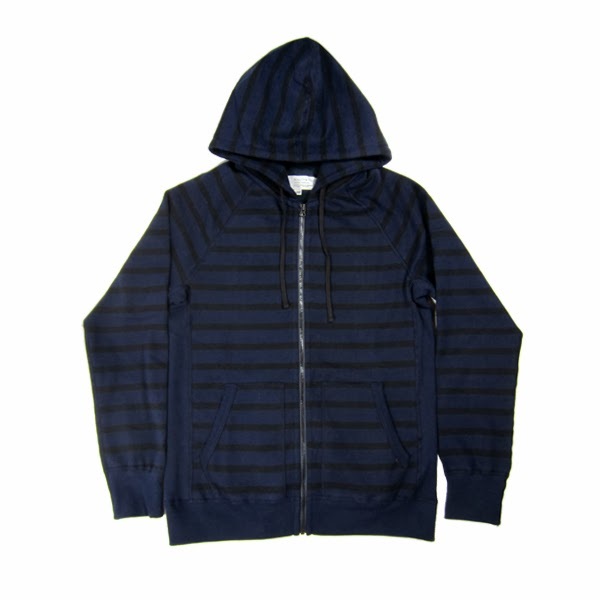 Black and Navy Striped. Reigning Champ x Beauty & Youth Crewneck Sweater. 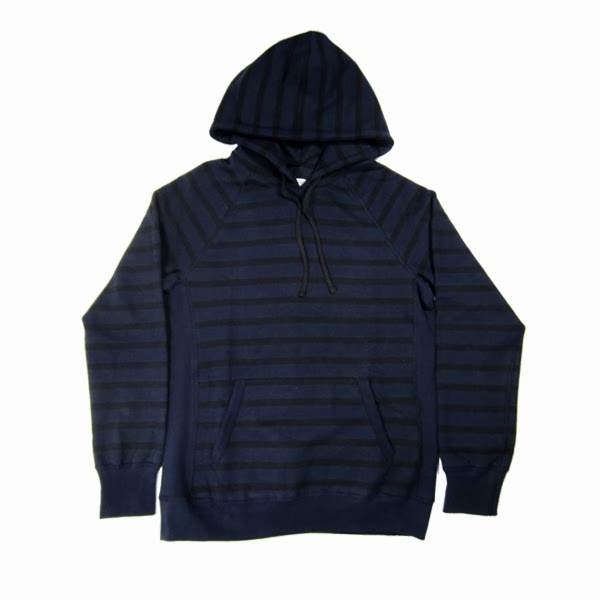 Black and Navy Striped.